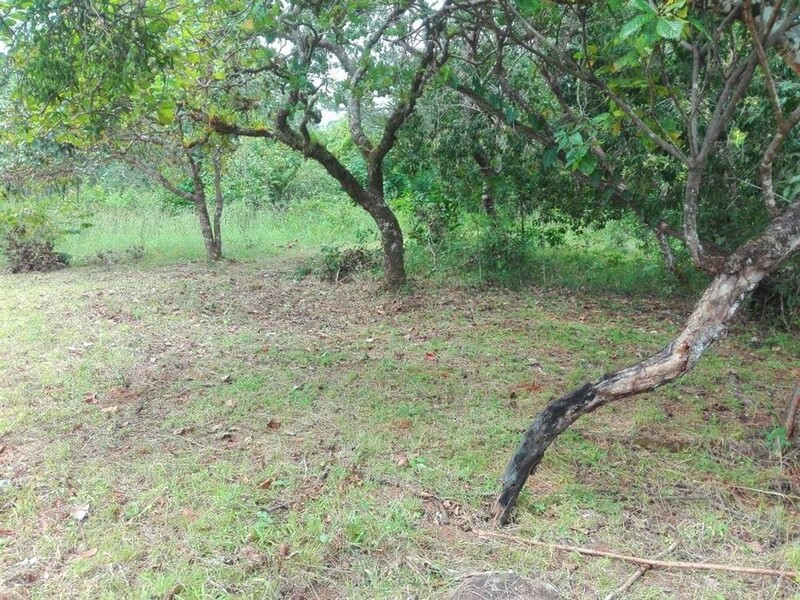 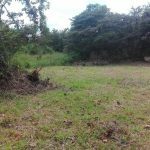 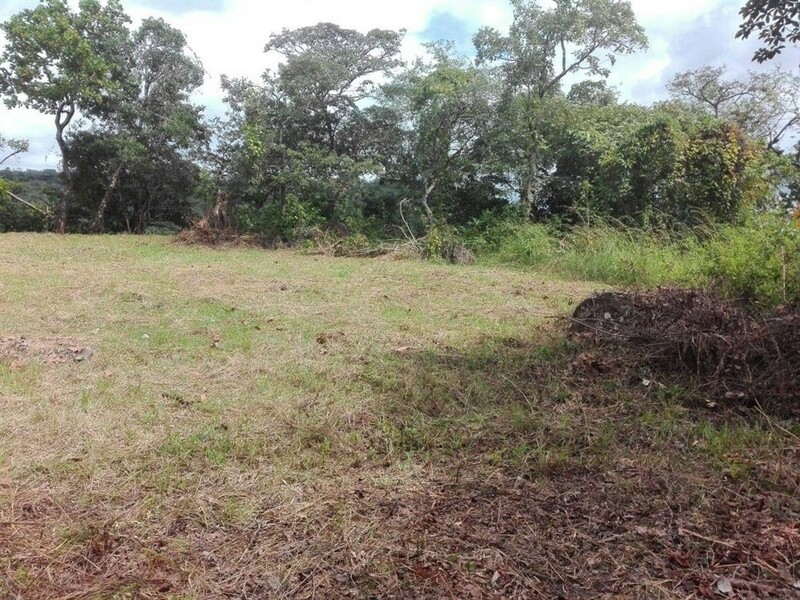 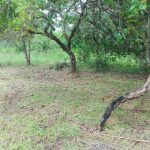 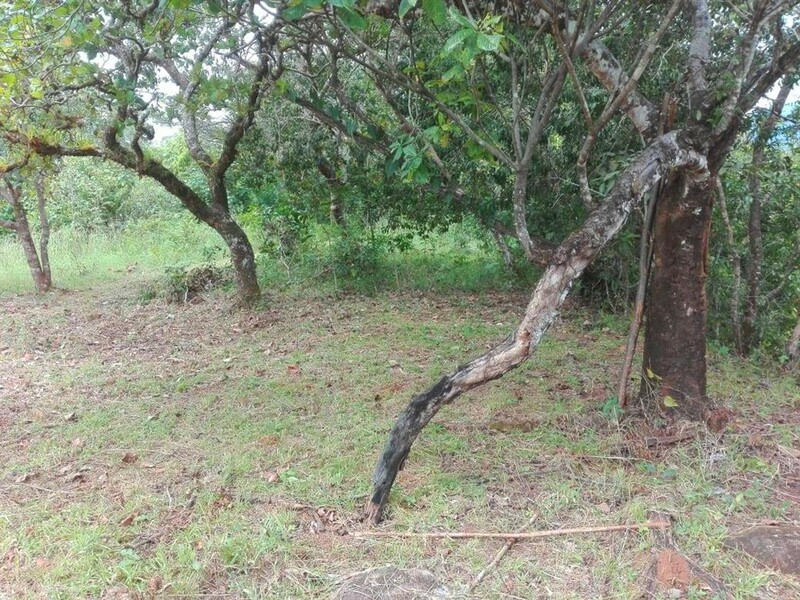 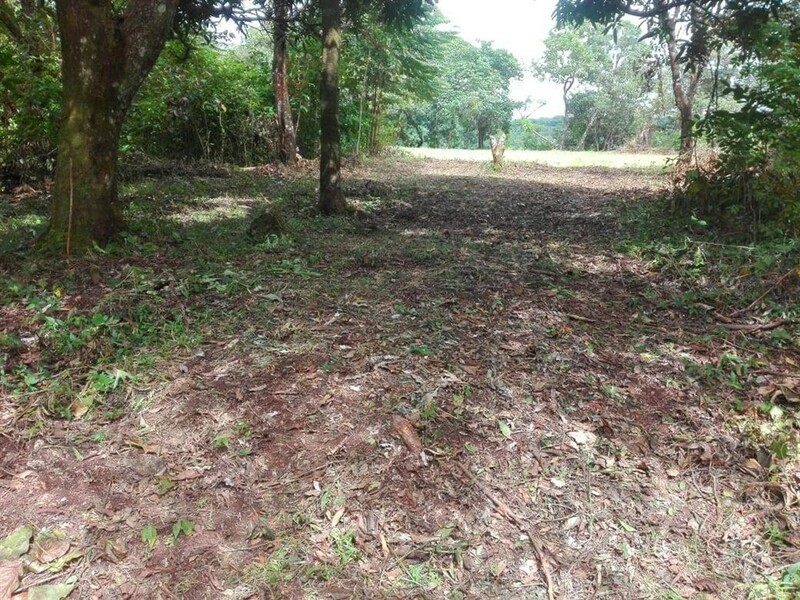 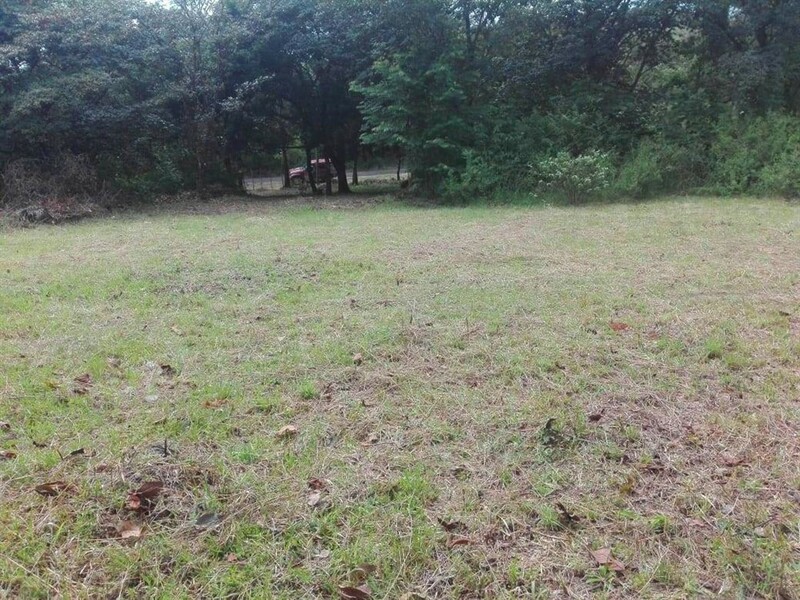 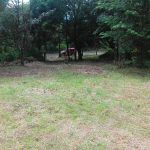 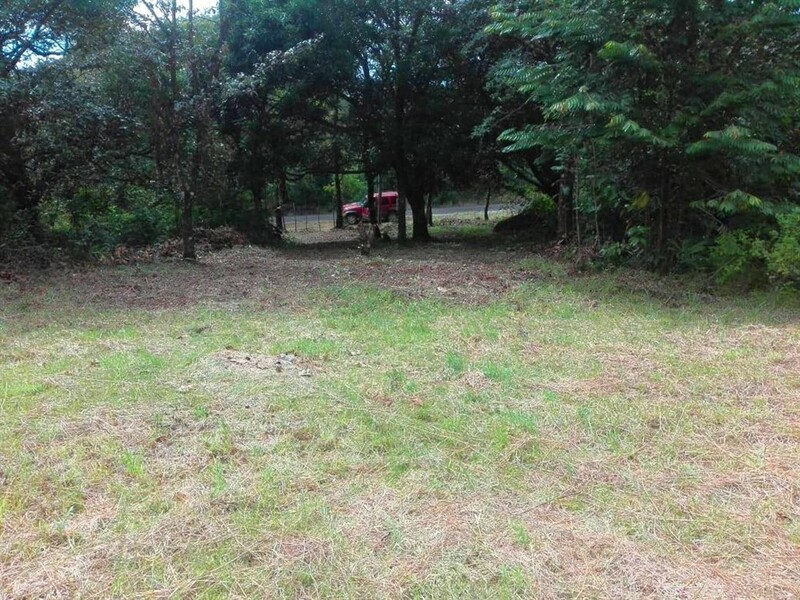 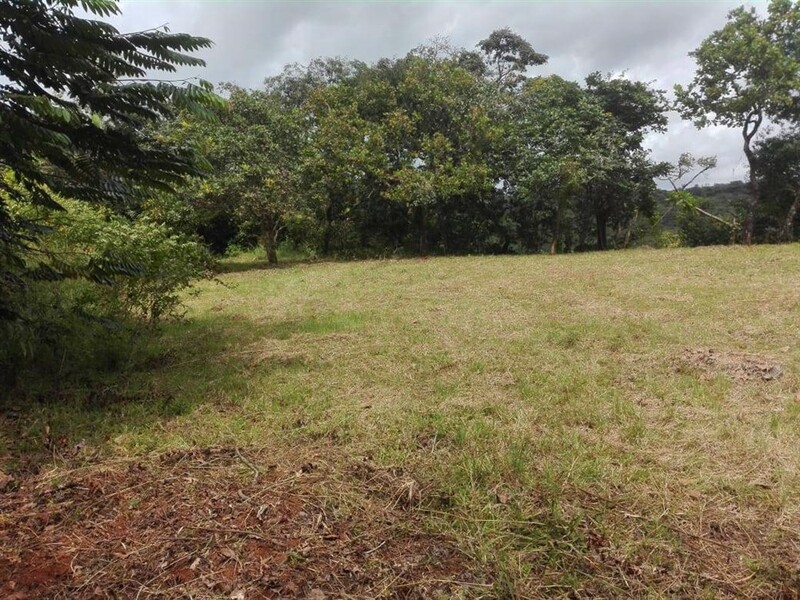 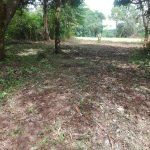 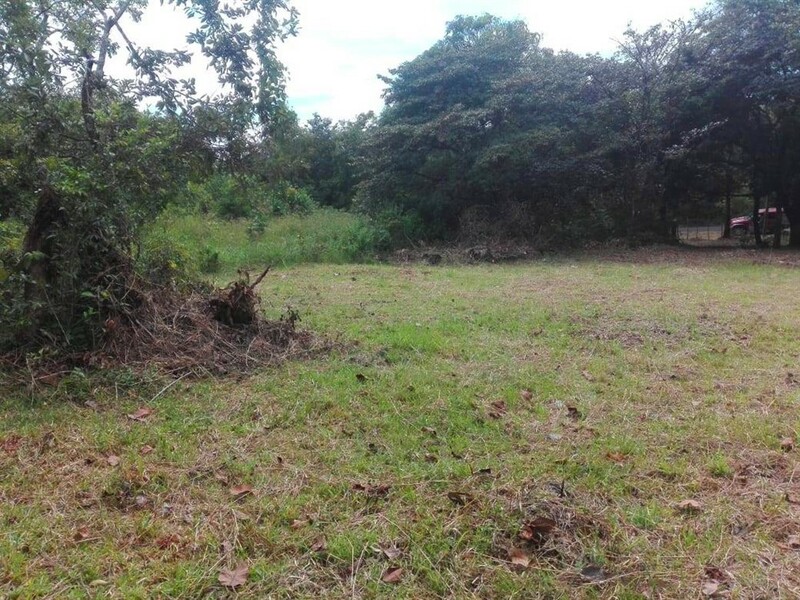 This pretty lot is only about 700 meters from Caldera’s town center. 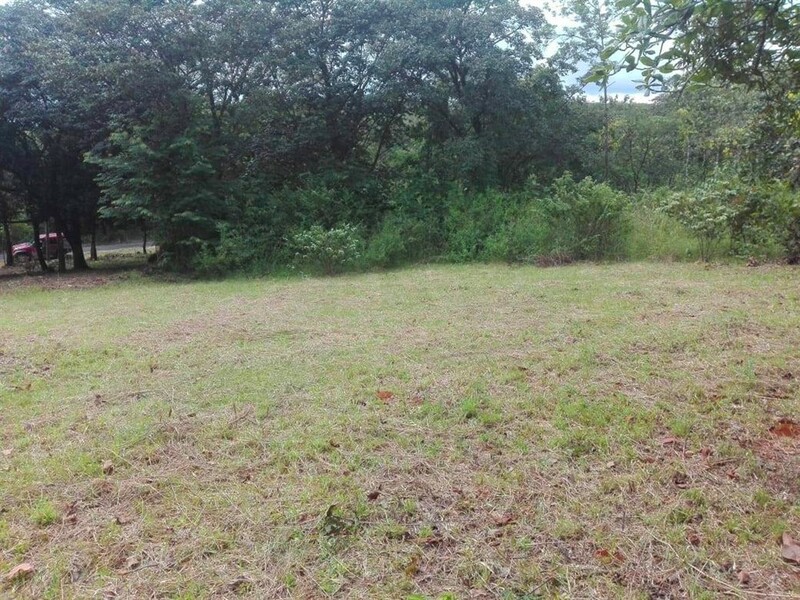 It is partially flat and has a sloped section. 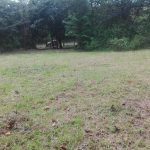 One of the best features other than its location on the paved road, is a year-round spring right on the property. 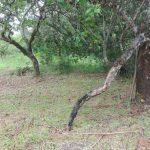 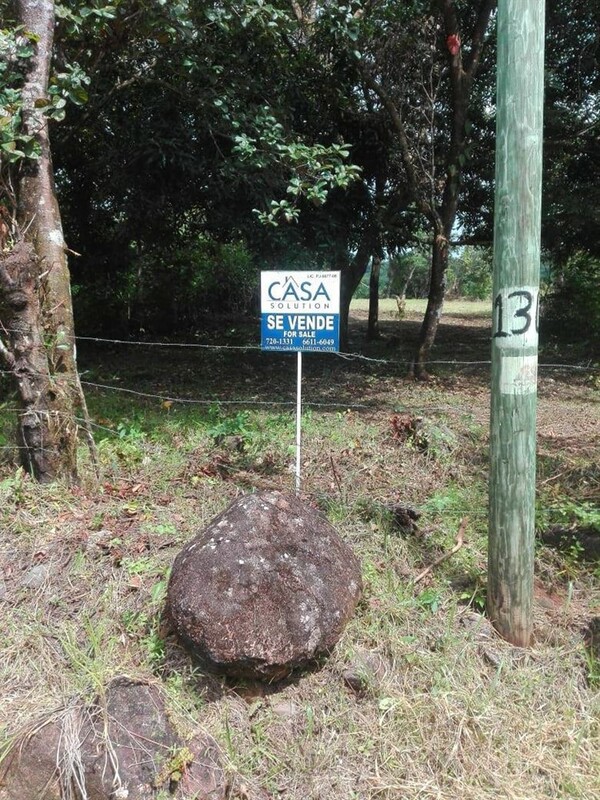 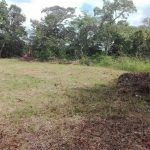 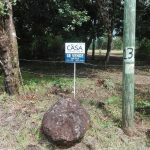 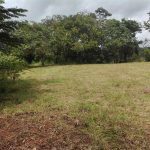 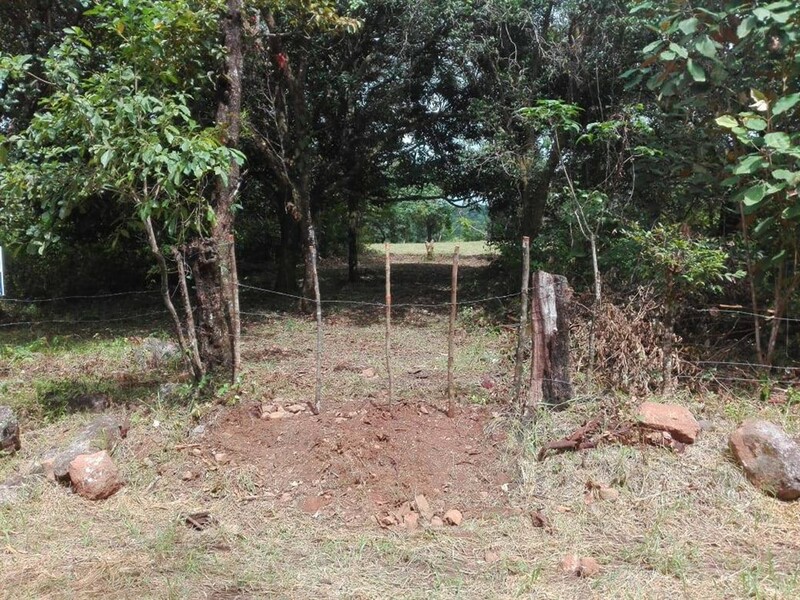 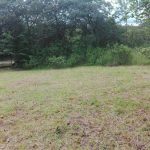 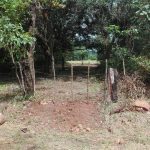 Please contact Casa Solution for more information or to visit this pretty property for sale in Boquete.